The Montecristo Club Limited Edition 2015 is a strong cigarillo, of earthy flavors, of 22 ring gauge and 3.8” (96mm) long. It comes in 5 packs of 20 cigars. 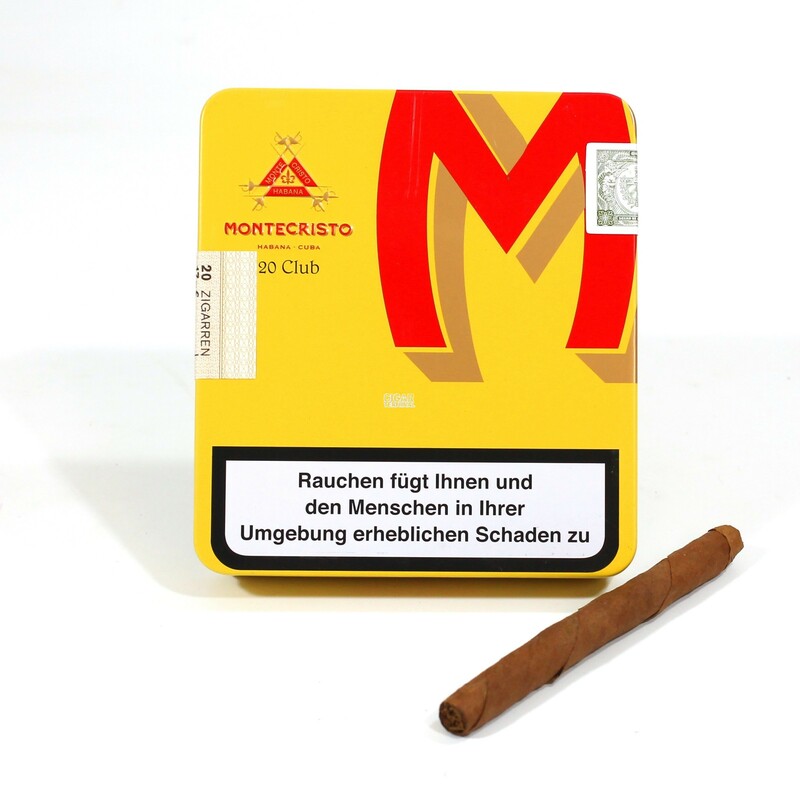 Montecristo Club Limited Edition 2015 - 100 cigarritos in total divided into 5 individual packs of 20. A trendy smoke for 15 minutes of Cuban flavors.